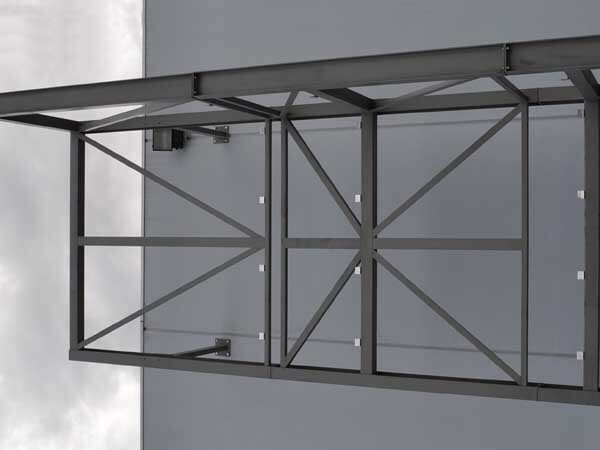 Exova Warringtonfire has expanded their external fire cladding testing capabilities by investing in a new facade support rig and additional instrumentation at their Dandenong laboratory. 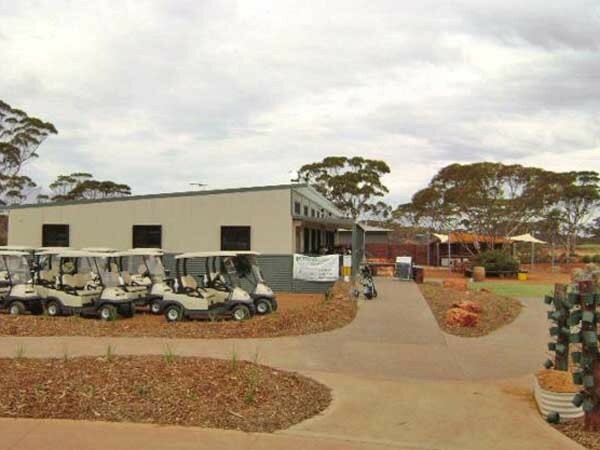 Ausco Modular designed, constructed and installed a new clubhouse at the Kalgoorlie Golf Course, one of the top 10 desert golf courses in the world. 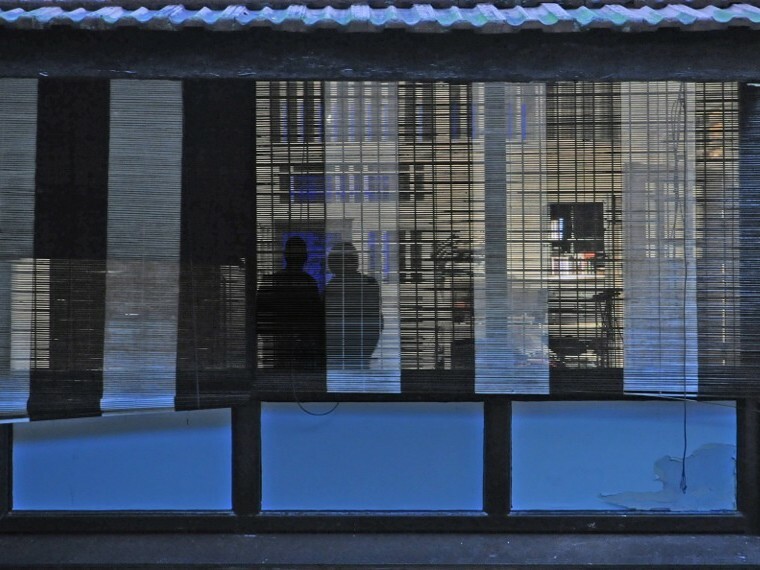 Architect Justin Hill has been awarded the $5,000 first prize in the Australian Tapestry Workshop’s 2016 Tapestry Design Prize for Architects. 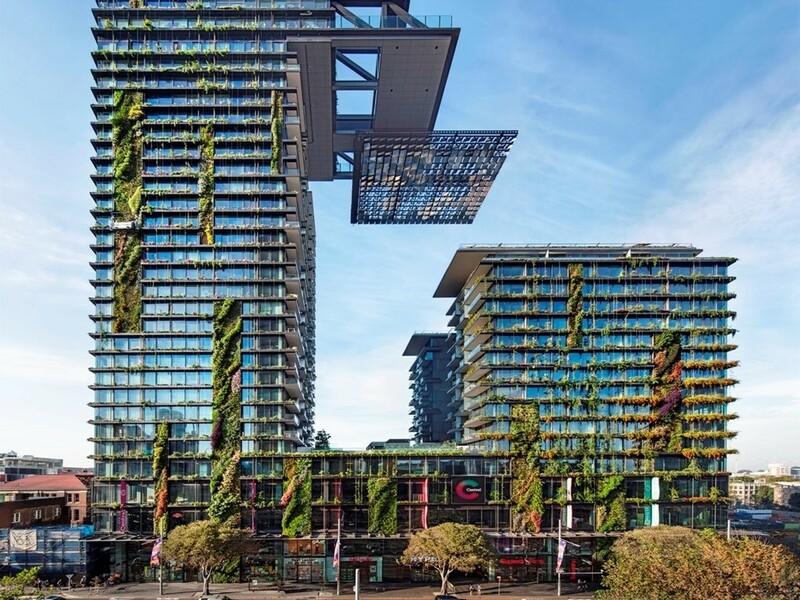 A must read guide to smart meters– the building monitoring technology sweeping the construction industry behind the scenes. 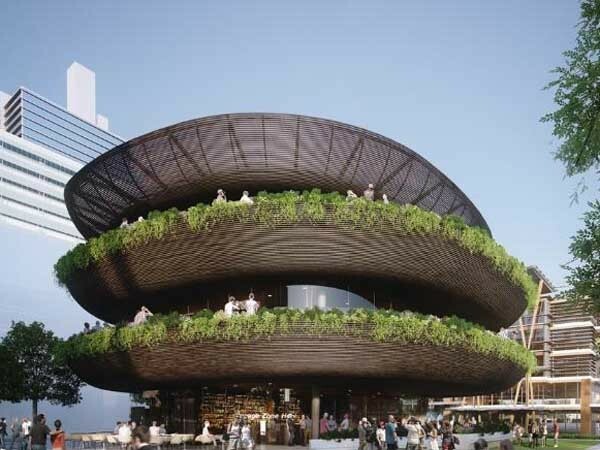 The design by Sydney-based studio Collins and Turner for a new restaurant in Barangaroo South has been approved by the NSW Department of Planning and Environment. 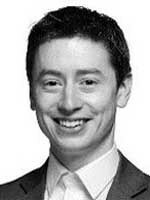 The Buchan Group announces the promotion of Ashley Sheppard to Principal, cementing the firm’s ongoing commitment to investing in outstanding future leadership. 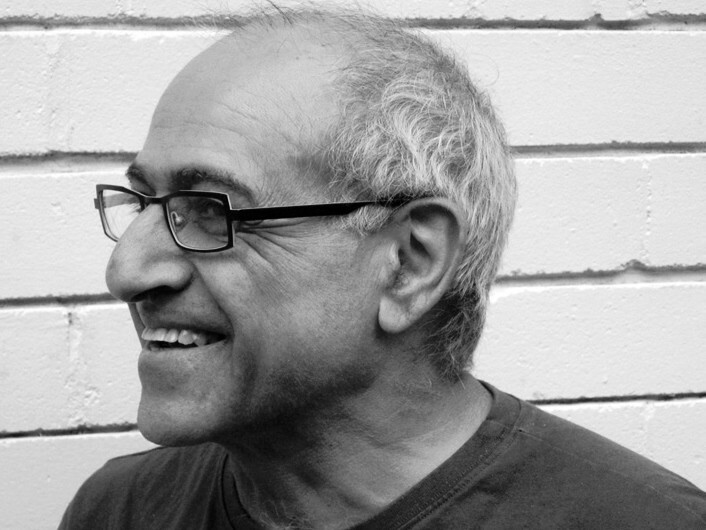 Australian architect Brian Zulaikha has been appointed to the UTS Faculty of Design, Architecture and Building as an adjunct professor in the School of Architecture. 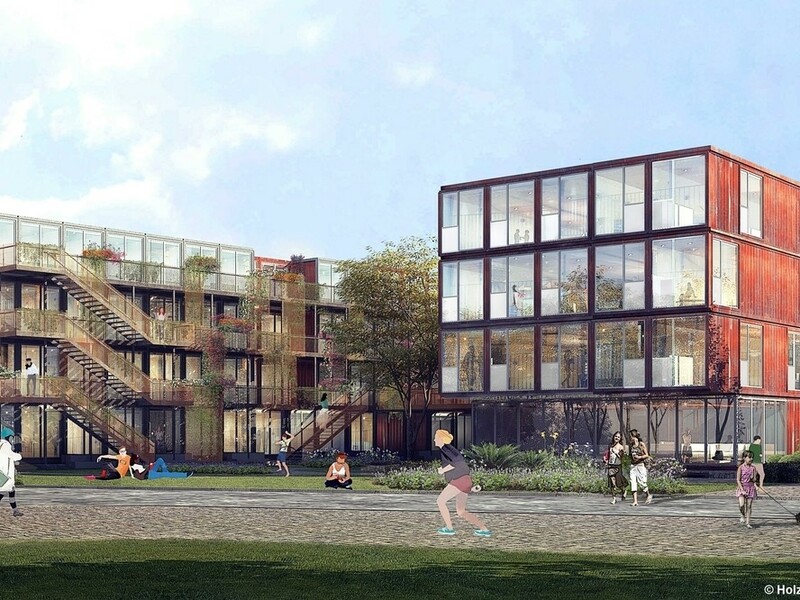 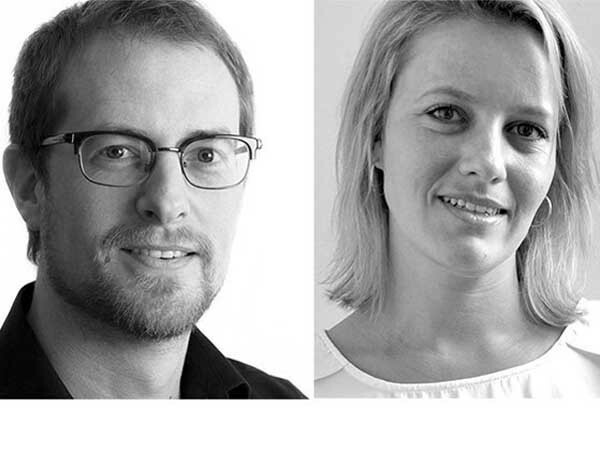 Woods Bagot has restructured their in-house education sector with the new leadership appointments expected to establish stronger ownership and drive buoyant growth across their portfolio. 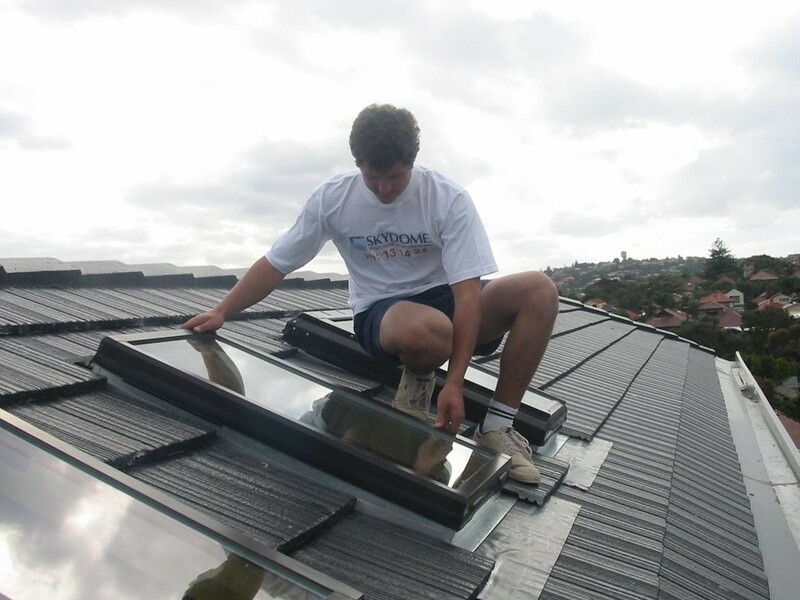 A guide for specifying Australian skylights to let the light in and stand the test of Australian conditions.